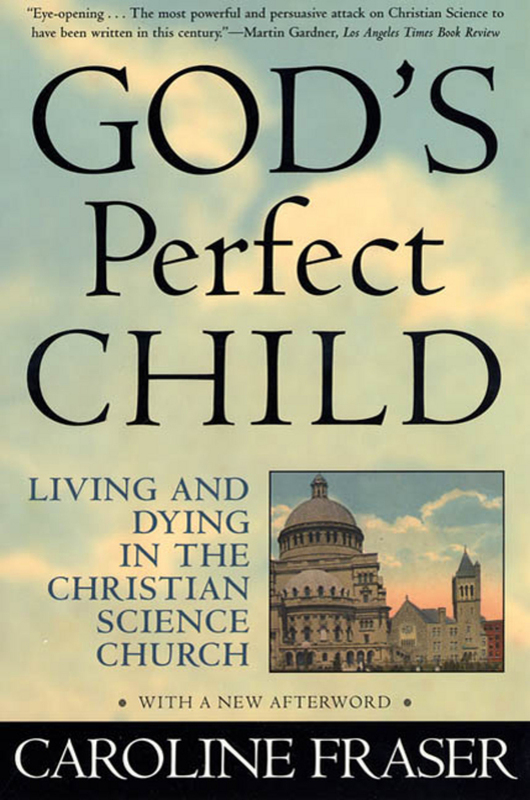 Millions of americans-from Lady Astor to Ginger Rogers to Watergate conspirator H. R. Haldeman-have been touched by the Church of Christ, Scientist. Founded by Mary Baker Eddy in 1879, Christian Science was based on a belief that intense contemplation of the perfection of God can heal all ills-an extreme expression of the American faith in self-reliance. 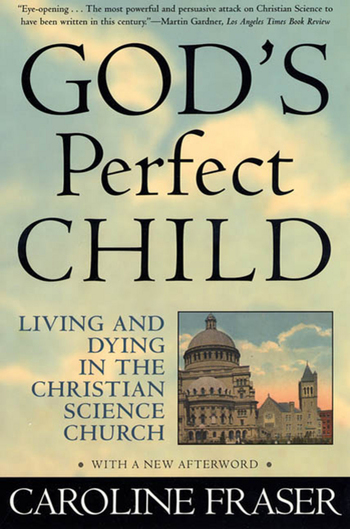 In this unflinching investigation, Caroline Fraser, herself raised in a Scientist household, shows how the Church transformed itself from a small, eccentric sect into a politically powerful and socially respectable religion, and explores the human cost of Christian Science's remarkable rise. Fraser examines the strange life and psychology of Mary Baker Eddy, who lived in dread of a kind of witchcraft she called Malicious Animal Magnetism. She takes us into the closed world of Eddy's followers, who refuse to acknowledge the existence of illness and death and reject modern medicine, even at the cost of their children's lives. She reveals just how Christian Science managed to gain extraordinary legal and Congressional sanction for its dubious practices and tracks its enormous influence on new-age beliefs and other modern healing cults. A passionate exposé of zealotry, God's Perfect Child tells one of the most dramatic and little-known stories in American religious history. Caroline Fraser was born in Seattle and holds a Ph.D. from Harvard in English and American literature. Formerly on the editorial staff of The New Yorker, she writes for The New York Review of Books and The Atlantic Monthly, among others. She has received a PEN award for Best Young Writer and numerous prizes for her poetry. She lives in Santa Fe, New Mexico.